‘White Toros’ was an old vehicle specially designed for Turkish drivers by French Renault’s local representative. Millions of low-income Anatolians had been moved by its economic lure and functional feat for vast bare lands and farms of Anatolia’s geographical landscape. In the 1990s, even today, Toros was one of the favorite cars of the people. For Turkey’s Kurds, Toros, during long 1990s, symbolized the embodiment of state fear, the sudden disappearance of thousands of people by members of dreadful gendarmerie intelligence, or JITEM, and a sea of lawlessness that dogged the Kurdish region amid a vicious war between separatist militants and the state. Whenever a white Toros appeared on the horizon in a remote corner of rural Southeast, a village or a town, it forebore a disaster for the targeted. 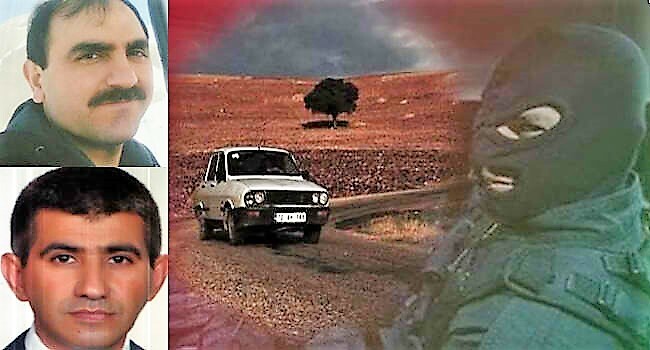 A political figure, a village head or a simple activist, accused by authorities of abetting the Kurdish insurgents, was driven by the men descended from White Toros, and drawn to an unknown future, mostly to their death, in an empty field or a mountainous area. White Toros ingrained in the collective memory of Turkey’s Kurds as the materialization of sudden disappearance and death. It deeply rooted in people’s memory as the carrier of abductions by the very men of the law. 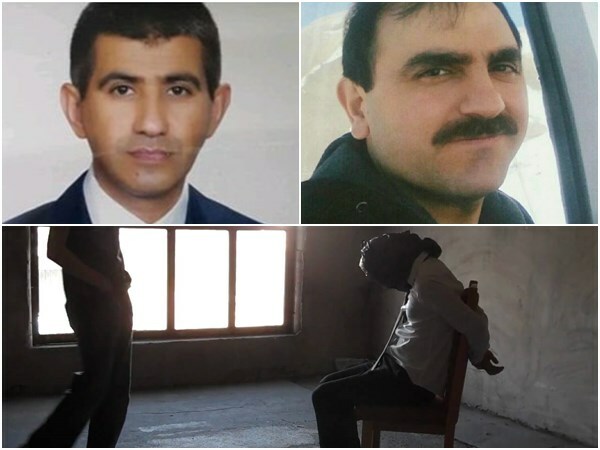 The kidnappings during dark days of the 1990s that terrorized local population across Kurdish southeast have resurfaced again. And this time they took place, not in a forgotten, remote corner of the country, but in Turkey’s capital, Ankara, outside police stations or official buildings; and in other metropolitan cities. Since a failed coup last summer, families of purged officials reported 7 cases of mysterious disappearances of their beloved ones, pointing to a disturbing trend that jolts nerves of the government opponents over their wellbeing. According to security camera footage and witness accounts, the majority of the 7 cases were abductions, describing scenes in which victims were forced into cars by unknown people in separate incidents. The claims of kidnappings were first reported by Turkey Purge, a website which monitors human rights violations and purge in Turkey. What glues different cases together is the fact that all of the disappeared had been purged by the government either during the state of emergency or before the coup. Among them, 2 teachers, a university personnel, 2 intelligence agency officials, Information and Communication Technologies Authority (BTK) worker and a Competition Authority employee. 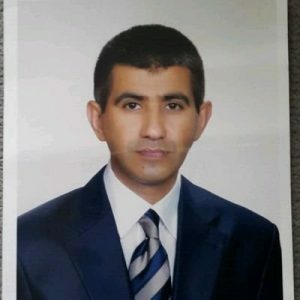 In the latest case of disappearances, Cengiz Usta, a 44-year-old teacher in Aegean province of Izmir was reported by his family missing since April 4. “My brother left his daughter at home and went out to pay elevator maintenance fee. He has not come back home since,” the teacher’s elder brother Selim Usta said. A witness told the family that he saw Mr. Usta was forced by 2 men into a car. The teacher was dismissed by the government on Sept. 1, 2016, in the post-coup purge. 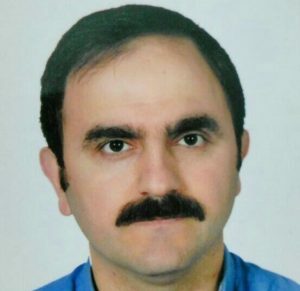 Onder Asan, 41-year-old philosophy teacher, disappeared in Ankara’s Sentepe district in mysterious circumstances on April 1. His wife Fatma Asan has been launching an arduous battle to find her husband, contacting with police officials. What made Mr. Asan’s already painstaking and lone pursuit more excruciating is police’s displayed indifference to comb through the details surrounding the mysterious disappearance of her husband. She has desperately sought the help of the office of Ankara governor, the office of Chief Public Prosecutor and the police department, to no avail. The case remains muffled by official secrecy and her efforts hampered by the police’s refusal to cooperate. Police’s reluctance to even examine security camera footage that might resolve the puzzle or give some clue about the disappearance fueled suspicions about officials’ complicity in the kidnappings. Exhausted by the police’s unwillingness for cooperation on the case, Mrs. Asan turned out to be a self-employed sleuth to untangle the parts of the puzzle. She found her husband’s car a few blocks away from home, with its tires blown out. Nobody from stores and buildings in the scene appeared eager to share the security cam video, adding another riddling element into the case. 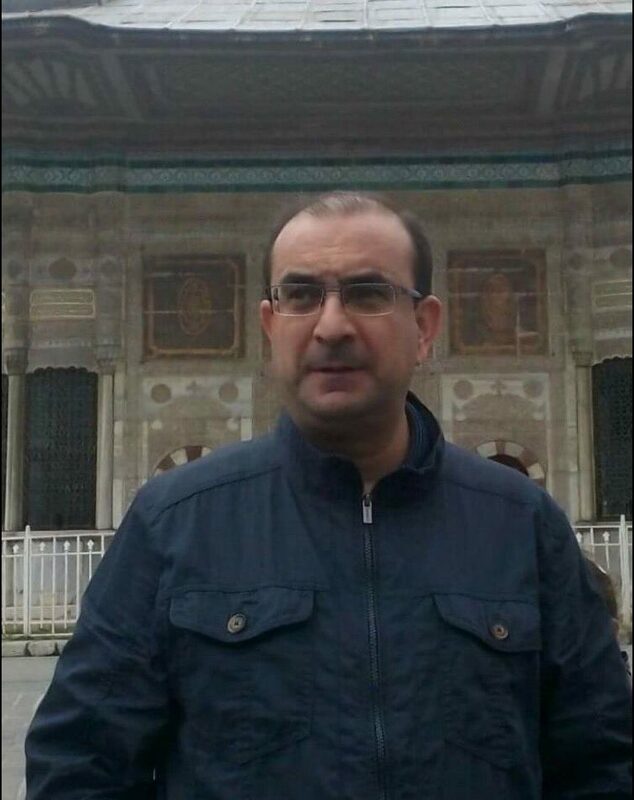 Another report from Ankara was Turgut Capan’s disappearance on March 31. He was a manager at Gulen-affiliated Turgut Ozal University, which was shuttered by the government in the aftermath of the coup. His wife Ulku Capan posted a video on Twitter, asking authorities to help locate her husband. The video went viral on the social media, encouraging other people to come out and ask for help. She released a video clip explaining the case of her husband in a detailed fashion. A friend of her husband told her about the abduction. Mesut Gecer was a member of the National Intelligence Organization (MIT) until he was sacked in the post-coup crackdown. According to his family, his car was stopped and he was abducted in Ankara’s Yenimahalle district where Turkey’s spy agency is located. The family has had no information about him for 50 days. And their ordeal is no less arduous, as family’s persistent request for information from officials about Mr. Gecer’s whereabouts has produced no result. Simply put, Turkey’s law enforcement officials, prosecutors, and the police in the capital, the very people who should investigate and shed light on the incident, refuse to do anything about the family’s criminal complaint. No information about whether an investigation has been launched, no signs of willingness to cooperate with the embittered family, even no response to a litany of questions from the family. The galling negligence of the police, the unmistakable foot-dragging of judicial officials raise unsettling questions about the very nature of abductions or mysterious disappearances. Does the government, or the intelligence agency, has any role in these reported kidnappings? Why do the officials palpably refuse to provide any information to family, and why in some cases there is no investigation? The prospect for progress in those cases is seemingly dim. The state of the judiciary, the lack of free press and the politicization of law enforcement undercut any hope for a meaningful probe. The submission of the judiciary to political authorities flips the very premise of modern justice on its head, while the disquieting rash of disappearances deprives people of the sense of basic security. Huseyin Kotuce is another missing person. 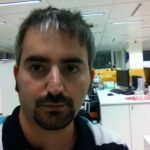 He was working for Turkey’s leading authority on information and communication technologies (BTK) before being fired by the government. He was believed to be kidnapped at a parking lot of Batikent subway station in Ankara. The family got no information since he left the place where he was working after the purge in February this year. They found his coat in his car in that parking lot. Similar to other cases, the police also have not taken any step so far to launch an examination at the scene of the disappearance. The family was also unable to obtain security camera footage from the subway station, a factor that could at least enlighten what happened at the parking lot. According to security cam footage at 6:15 p.m. on Dec. 21, 2016, Mustafa Ozgur Gultekin, a former personnel from the state anti-monopoly watchdog, was forced by unknown men into a car after being followed by at least 4 cars in Ankara’s Bestepe neighborhood. He went to a store for shopping. As soon as he left there, a group of men forced him into a Volkswagen Transporter van. Since that day, no word from Mr. Gultekin. Unlike other incidents, his family was at least able to obtain the security camera footage of the store. But they went only that far as the investigation into Mr. Gultekin’s kidnapping appeared to be stalled, apparently going nowhere. Ayhan Oran was another man who was disappeared without a trace left behind. He was working for the intelligence agency, MIT, before being dismissed by the government. Nov. 1 last year was the last time he was seen. All of the reports of abductions and how the law enforcement behaved point to a particular, disturbing fact. Turkey’s authorities simply ignore families’ calls for a thorough and transparent investigation. And that leads to a legitimate question: Is Turkey’s government, or intelligence, culpable in those kidnappings?